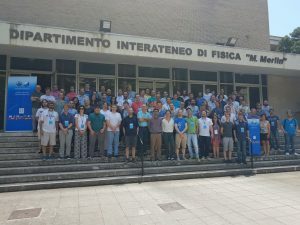 KM3NeT and ANTARES Collaboration meeting in Bari, Italy. 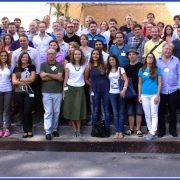 GNN MANTS meeting in Mainz. 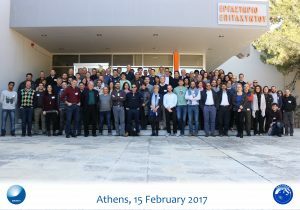 KM3NeT and ANTARES Collaboration meeting in Strasbourg, France. 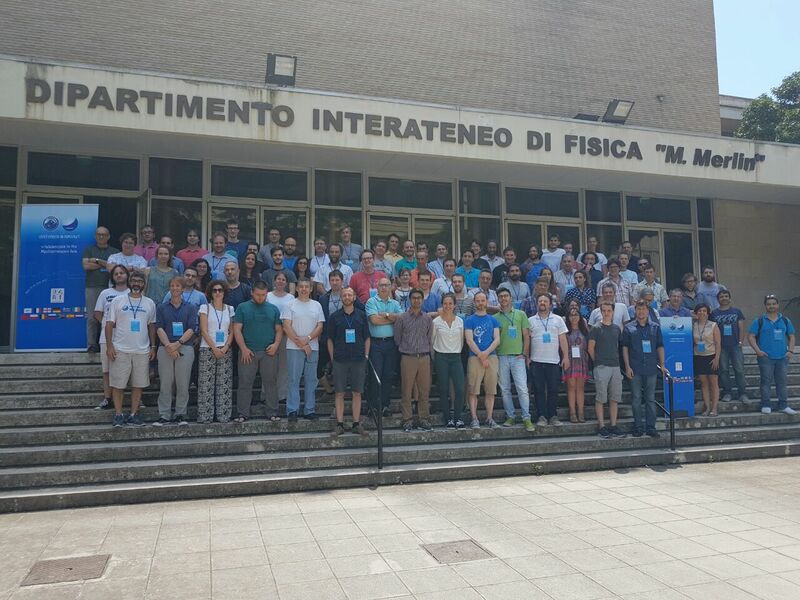 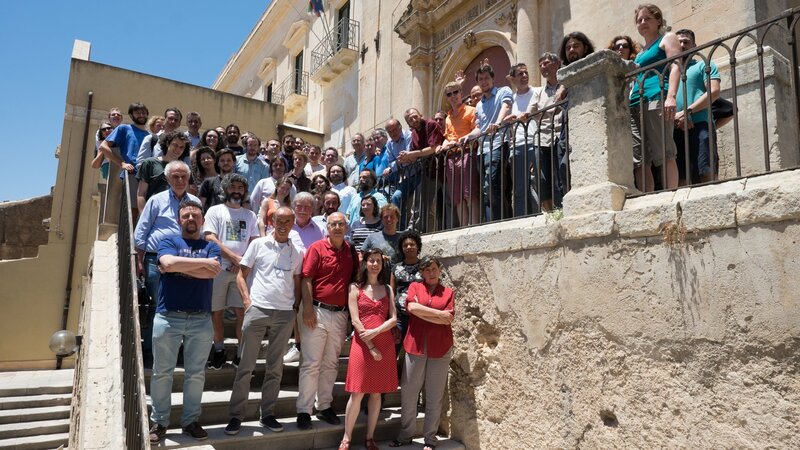 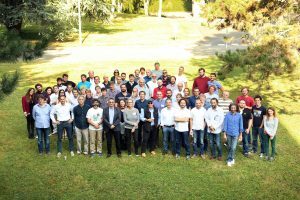 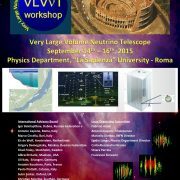 KM3NeT and ANTARES Collaboration meeting in Noto, Italy.